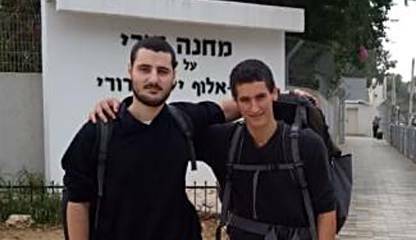 (13.12.2018) Conscientious objectors Hilel Garmi, 19, and Adam Rafaelov, 18, from Israel have been imprisoned again for their refusal to serve in the military. Adam Rafaelov was sentenced to 10 days in military prison on 7th December. This is Rafaelov's seventh imprisonment since July. Upon completing his current sentence, he will have served 87 days in total behind bars. Hilel Garmi, who has already spent 97 days behind bars, has also been imprisoned again. 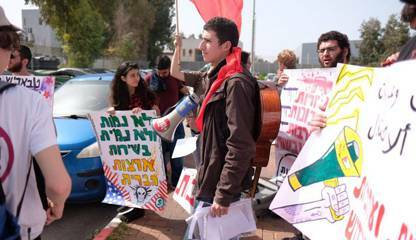 On 11th December, Garmi was sentenced to 10 more days in military prison. This is Garmi's seventh imprisonment. (14.08.2018) Hilel Garmi tells us how the recent protest at the Gazan border and the writings of Ahmed Abu Artema inspired him to his act of civil disobedience. 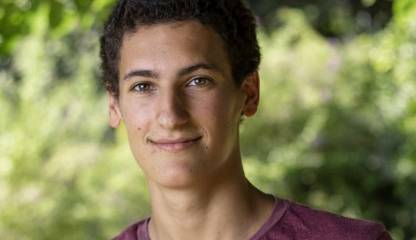 He talks about the injustice of the Israeli state affecting the lives of Palestinians without granting them any right to political participation in the decision-making processes between the Mediterranean and the Jordan River. 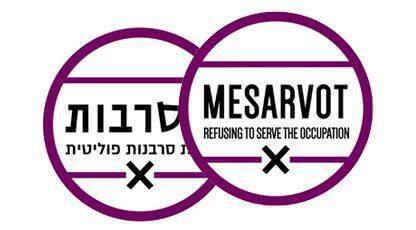 For Hilel the refusal to serve in the Israeli army is a non-violent mean to emphasize the government’s lack of morality and to make the Israeli public question things they take for granted, such as the necessity and legitimacy of military actions.